Alzheimer's is a global epidemic. 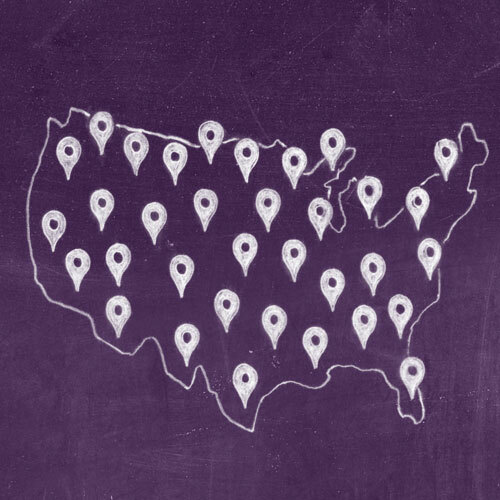 Worldwide, 47 million people are living with Alzheimer's disease and other dementias, including more than 5 million in the United States alone. By sharing the facts, you can help change these numbers. When you talk about Alzheimer's, you help raise awareness and inspire action. Learn the facts. Share the numbers. Help change the future. 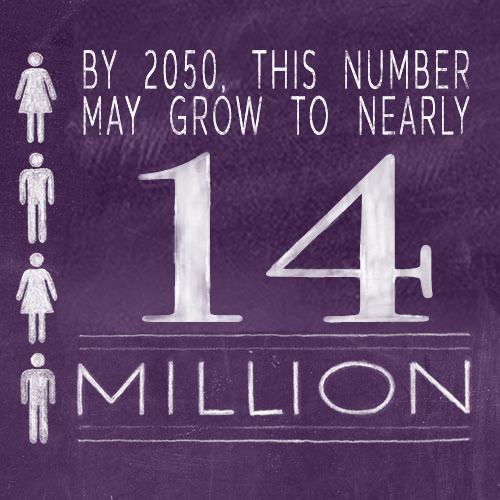 By 2050, this number may grow to nearly 14 million. 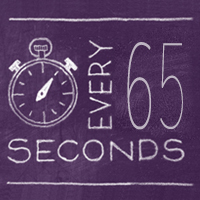 Every 65 seconds, someone in the United States develops the disease. In her 60s, a woman's estimated lifetime risk for developing Alzheimer's is 1 in 6. 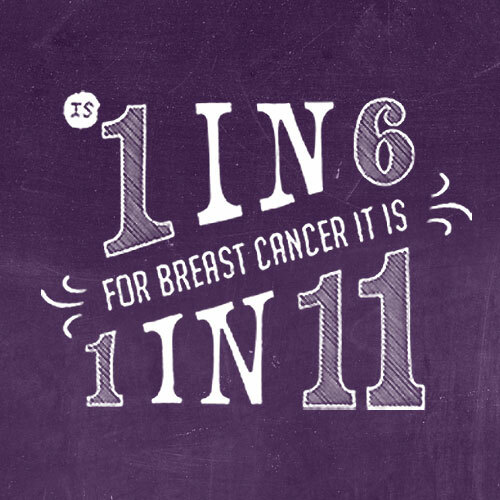 For breast cancer it is 1 in 11. A woman's estimated lifetime risk of developing Alzheimer's at age 65 is 1 in 6, and as real a concern as breast cancer is to women's health, women in their 60s are about twice as likely to develop Alzheimer's during the rest of their lives as they are to develop breast cancer. Alzheimer's disease is the 6th leading cause of death in the United States. It is the only cause of death among the top 10 in America that cannot be prevented, cured or even slowed. Approximately half a million people die each year because they have Alzheimer's. Not only are women more likely to have Alzheimer's, they are also more likely to be caregivers of those with Alzheimer's. 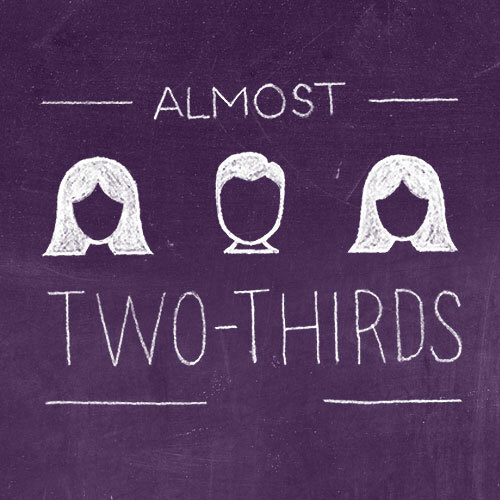 More than 3 in 5 unpaid Alzheimer's caregivers are women — and there are 2.5 more women than men who provide 24-hour care for someone with Alzheimer's. In 2016, more than 15 million caregivers of people with Alzheimer’s or other dementias provided an estimated 18.2 billion hours of unpaid care, a contribution to the nation valued at $230.1 billion. 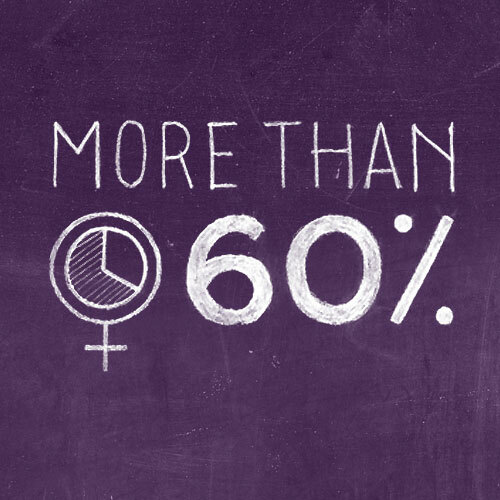 Because of caregiving duties, women are likely to experience adverse consequences in the workplace. Nearly 19 percent of women Alzheimer's caregivers had to quit work either to become a caregiver or because their caregiving duties became too burdensome. We need our collective brainpower to fight Alzheimer's. Join the movement and learn how you can change the numbers for future generations.